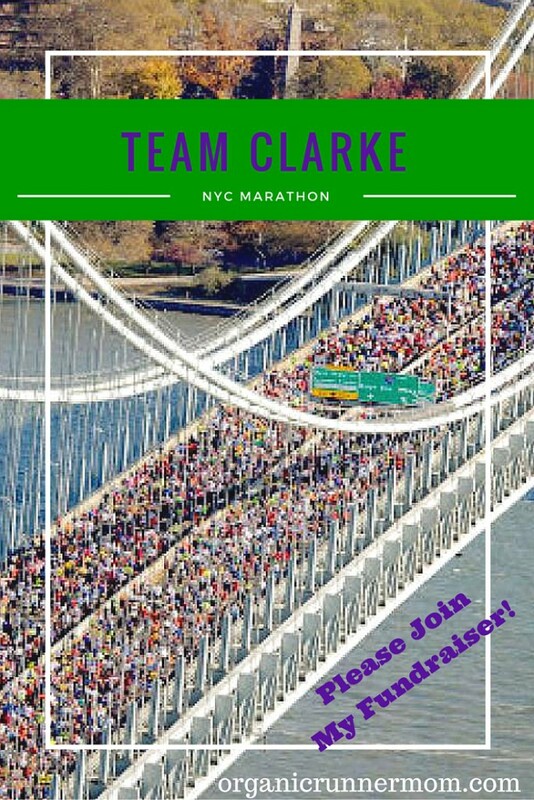 Please join me in fundraising for Team Clarke as I run 26.2 Miles at the NYC Marathon. to find out more about this fundraiser please click on the image! 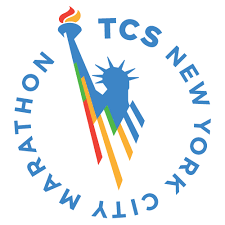 I am so thrilled to announce that I will be running the New York City Marathon on November 6th with TEAM CLARKE! Originally I had no plans to run a fall marathon and the NYC marathon lottery came and went. I hadn’t even thrown my name in the hat this year. But then, my sister sent me an e-mail from the Clarke Schools for Hearing and Speech. This fall, they would have a team of five runners running to raise money for the Clarke Schools as a part of Team Clarke. Here is some background info to let you know why running for Team Clarke is a cause so close to my hear. When my sister had her first child Shaw, a beautiful baby girl, we quickly found out that she could not hear. We were all surprised to learn this as my mom’s sister, my Aunt Susan is deaf however lost her hearing due to illness. The cause was not determined at first but eventually she was diagnosed with Auditory Neuropathy a genetic hearing disorder in which sound enters the inner ear normally but the transmission of signals from the inner ear to the brain is impaired. Shaw now has two cochlear implants which have made it possible for her to hear. She also attended the Clarke School for preschool where she was taught listening, learning, and spoken language skills. She is an amazing kid who has grown into an independent, inquisitive, curious and imaginative kid with a great sense of humor. Now she can play the clarinet, has given an independent oral presentation about Malala Yousafzai, and will soon be the narrator in an upcoming school play amongst many other talents. Shaw’s Mom (my sister) and Dad and family are so very thankful for the great early start in education that the Clarke School was able to give Shaw. I jumped at the chance to run with Team CLARKE because this is something that means so much to my family. I was ecstatic to learn that I was accepted as a part of the team and will be running in the fall in honor of my niece Shaw and my Aunt Susan. I hope you will please join me in fundraising for The Clarke Schools for Hearing and Speech. I have committed to raising $2,500 for Clarke. 100% of the donations they receive will provide direct support for the life-changing programs and services Clarke offers for children who are deaf or hard of hearing children and their families. Any amount that you can give will make a huge impact in the life of a child and their family. Clarke provides children who are deaf or hard of hear- ing with the listening, learning, and spoken language skills they need to succeed. Tuition and fees cover 46% of our budget. The rest comes from generous supporters who recognize the value of investing in the independent future of Clarke children. Each gift ensures that every child can gain the listening and spoken language services they need to shoot for the stars! We take our mission to help children and families succeed seriously, and you can be sure that your gift to Clarke will be used directly in support of that mission. Please consider a donation to my NYC Marathon TEAM Clarke! Thank you! Have you ever run the New York City Marathon before? Have you run a race as a part of a charity team? What a great cause! It’s amazing what can be done to help the hearing impaired. Good luck with your fundraising and your race! How terrific! I haven’t been part of a charity team like that. I hope you really enjoy the experience. Yay! How exciting and what a great way to support the cause! NYC is definitely on my bucket list. Sounds like a great opportunity and a great cause! What a wonderful, personal connection you have to the charity. I’m sure NYC will be such an amazing experience for you. So amazing, great cause, and best wishes! You are on a roll! That’s a great charity to run for! We have a school like that in the Chicago are too. It’s wonderful. what a great cause! best wishes on the fundraising and on the marathon! What an awesome story and cause, especially coming from an SLP! I will donate when I’m working again! This is a cause I would totally think of running for some day. congrats on running with a great cause! Sounds like a great cause to support. Best of luck with your fundraising and training! I’ve never run NYC before, and I haven’t done any fundraising. I would like to, but I am really, really bad at it. Best of luck to you! What time a great reason to run a race! A wonderful cause to support Sandra. A great way for runners to give back. Such a moving story! What wonderful motivation to run NYCM!! Really awesome that you are helping to make a difference in so many children’s lives.